The Trial Pro's mullet is no longer partying like it's 1992. 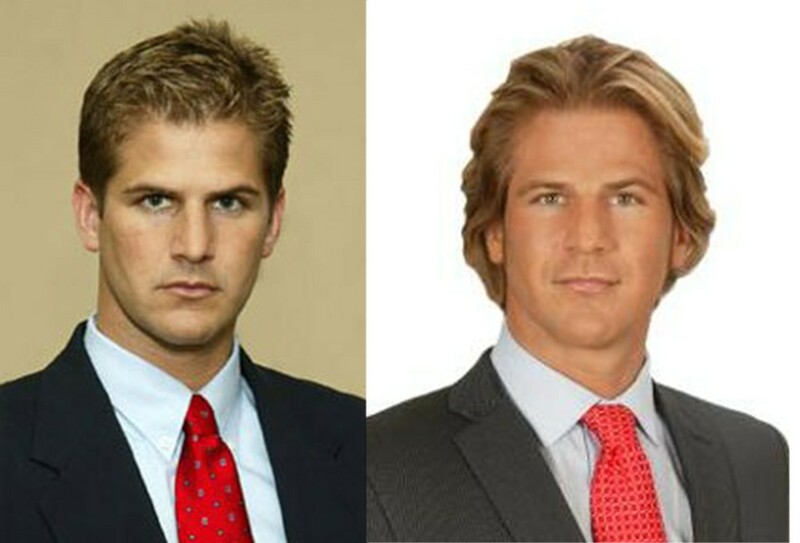 We're glad the daytime TV barrister cut those locks to a more manageable length (for us, not him), and ditched the Varsity Blues frosted tips forever. Those baby blues really shine through now, and we can see the know-how beyond the distracting 'do.